Do you want to make your content more effective? Want to learn the little changes that you can do that can make a big difference in your content? Creating high-quality content is not easy much more when you have to do it consistently. Forty-four percent of marketers consider content production as the biggest challenge for them. So if you are struggling with the same concern that’s understandable, but you should do something about it. There are small things that you need to practice to deliver better content consistently. 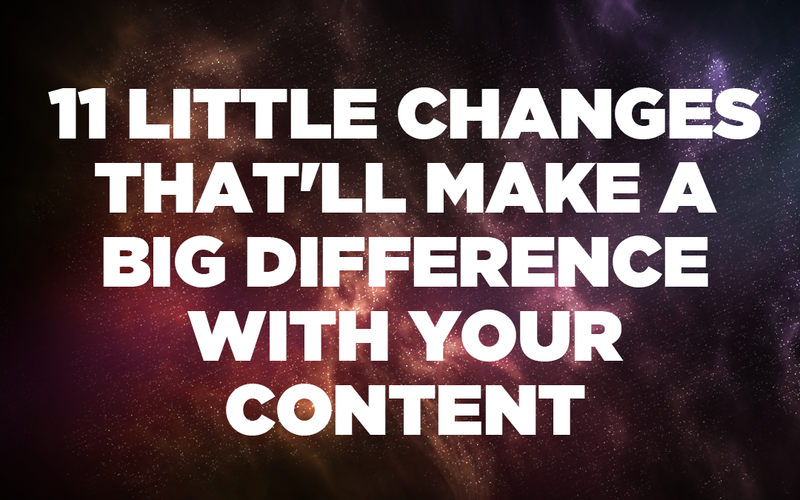 Here’s a list of the little changes that you can do that will make a big difference in your content. 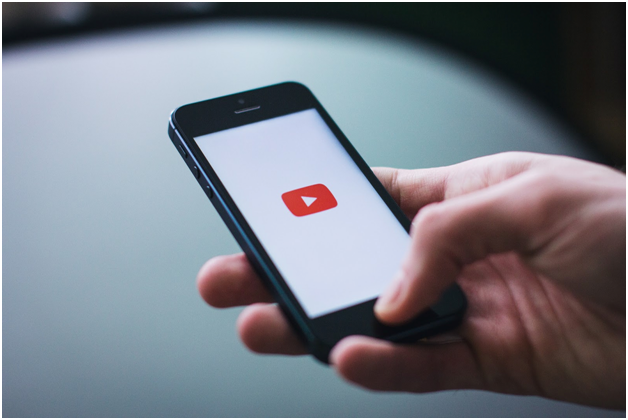 Content comes in different forms and videos are the most effective when it comes to conversion rates which also explains why YouTube is very popular. YouTube has become the second most trafficked website and the second largest search engine in the world. Whether you are writing a blog or lead pages, consider adding a video because it helps. In 2019, 93% consider video creation a priority. Based on a survey from Renderforest, adding a video in email leads to a 200% to 300% increase in click-through rates, videos on landing pages increase conversions by 80% and combining videos with a full-page ad boosts engagement by at least 22%. Including a video on your homepage can also increase conversion rates by 20% or more. Seventy percent of marketing professionals reported that video converts better than any other medium. Customers also share the same sentiment, sixty-four percent of them admitted that after watching a video, they are more likely to buy a product online. Tip: If you are creating content, add a video if possible whether it’s a blog, email or a landing page and see how this will affect your conversion rate. 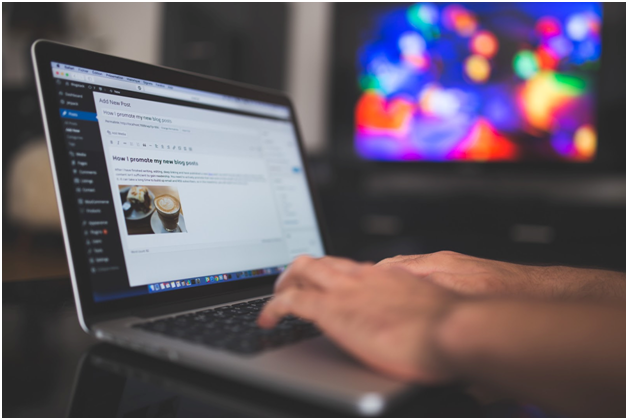 If you maintain a blog or website as one of your platforms for your content, invest in ready-made templates and services instead of going back to custom designs and format because the latter is more time-consuming. When you invest in templates, you’ll only do little customization to personalize it and convert those popular content template as if it’s yours. The theme and design of your page matters because it affects how your visitors perceive your content. If your template doesn’t look good at first glance, your visitors will likely close your page and not read your content. Also, your themes and templates can affect search engine optimization (SEO) because they are a very big part of the website’s structure. In fact, it can affect the speed too. If you don’t get these things working together, you will have lower rankings even if your content is good. 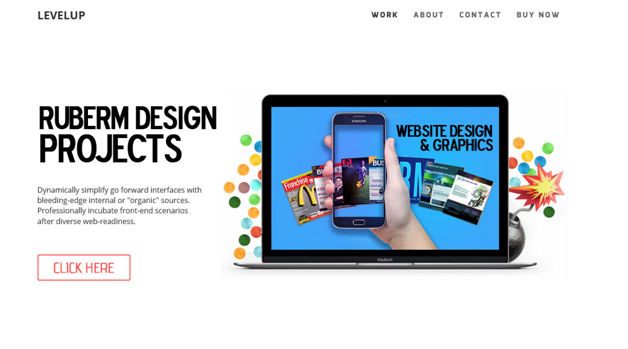 Tip: Use SEO friendly themes for your websites. You can find free themes here. Visuals are another must-have for your content because humans are visually wired. Also, data presented in a visually stimulating way are easier to digest and remember. Eighty-eight percent of the marketers used visuals in over 50% of the articles they published. In 2018, 56% said that they used visuals in their content almost 100% of the time. Visuals come in different forms including photos, videos and presentation, charts and data visualization, and original graphics like infographics. The demand for infographics has gone up by 800 percent, so take advantage of this and include one in your next content. 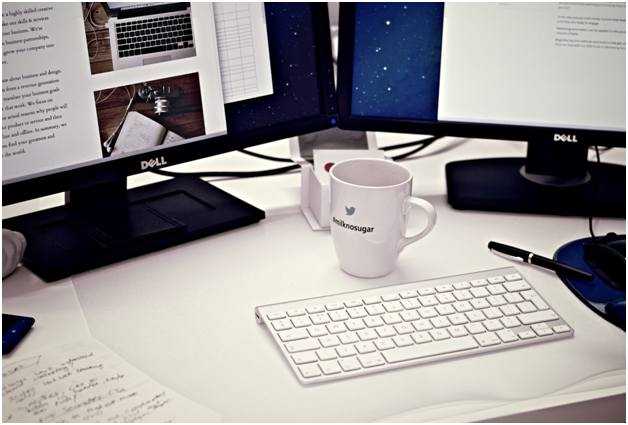 Tip: Add visual content on your next blog. If you do surveys or case studies, take advantage of infographics as people love it too. If you want to have a good rank so you can appear on the first page of Google search results, you have to use the relevant keywords so take time to search for keywords that you want to target before you start your content. Seventy-two percent or marketers claim that relevancy is the main leading factor for improving SEO. This also plays a huge role in Google’s algorithm when it comes to ranking web pages. Google actively pushes websites that are deemed to be the most relevant in a given keyword at the top of the results page. Search engines drive 93% of all website traffic, so you would always want to appear on the first page if someone searches for a keyword that you are targeting. Tip: Always start with a keyword research before you start your content, consider the keyword’s competition and traffic. 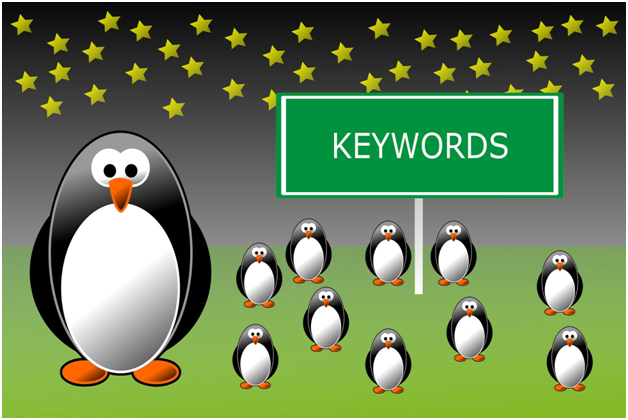 Go for keywords with low competition and high traffic. Work with an influencer to grow your brand. Influencers are popular on their own with thousands of followers and more. If you work with them, they can introduce your product or service to those who are following them and increase your prospects in the process. You can collaborate with influencers on the same niche as yours and ask them to share your content (photo, video or any other promotional material) on their personal account. Fendi made this move when they partnered with model Liu Wen to design a new handbag named Fendi Peekaboo. The model who has 2.9 million Instagram followers promoted it by sharing a snap of the bag on IG and in just a day the photo received more than 43,500 likes. Tip: Look for an influencer in the same niche as yours and collaborate. Your content marketing effort can be measured using different metrics. It is important that you are aware of this so you will know how your content performs. 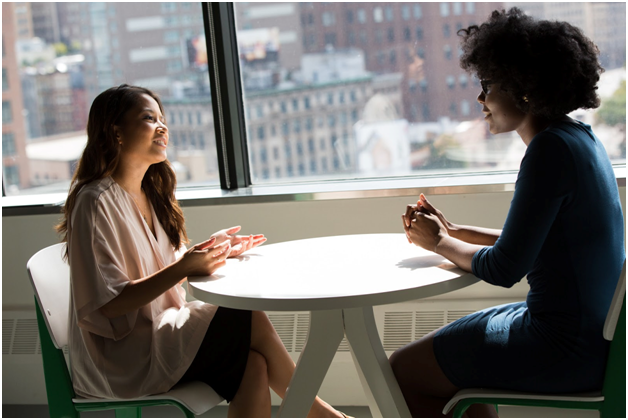 You can talk to the salesperson to know and understand the customers’ struggles and to learn if they are seeing value in the content you create. Also, talking to others can give you fresh ideas for your next content. If you are experiencing writer’s block, you can ask your friends or the people around you and start a group brainstorming to come up with great topics to write about. You can also engage with your followers or readers to get new ideas as you converse with them. 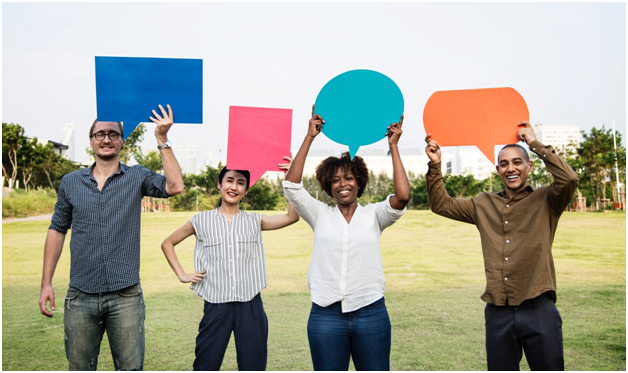 Tip: Don’t be afraid to ask the people around you if you need feedback about your content or suggestions for topics to write because for sure they have lots of things to share that will be very helpful to you. “In God we trust; all others bring data,” – W. Edwards Deming. 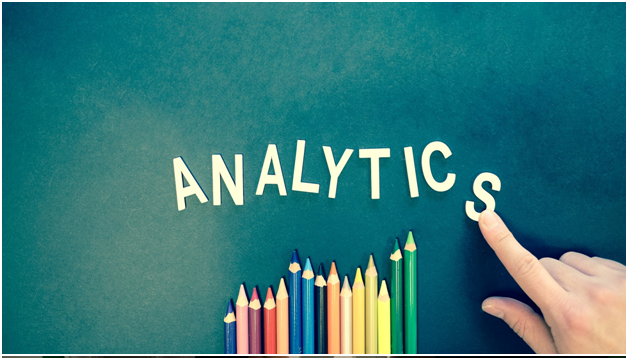 Analytics is very important for business growth, this is the reason businesses invest in different analytics tools. If you are maintaining a website, take advantage of the power of website analytics. A website analytics tool can help you spot your best content so you can focus on it because the report will show you the exact content on your site that gets the most visits including the average duration and bounce rate for individual pages so you can analyze and optimize your site for better traffic and engagement. Also, this helps your site’s SEO in various ways. By knowing your visitors’ demographics and interests, you can create targeted content for them and get better visibility on search engines. Here are some analytics tools that you can try, some of them are free. Tip: If you don’t have a budget start with free analytics, but it is highly recommended that you invest in a good one that offers a detailed report because most free tools have a lot of restrictions. Evergreen content is SEO content that stays “fresh” to the readers even for a long period of time. This type of content continues to be relevant long past its publication, so its traffic grows over time. “Since evergreen content really has no expiration date and usually uses keywords that can be searched over and over again, then depending on the query, search engines are more likely to pull up a particular piece of evergreen content over and over again,” Rachel Deahl wrote. Tip: Don’t rely exclusively on evergreen content because topical entries have their value as well, so if you are blogging try to cover the hot issue or topic related to your niche. Also, when writing evergreen topic don’t forget to search for relevant keywords that you can use in your content. Social media users grew by 320 million between September 2017 and October 2018. On average, people have 5.54 social media accounts, so it’s important that you establish a social media presence for your brand. You don’t have to spend loads of money to be present on social media, just spend some time to share fresh content consistently and engage with your followers and prospects. You can mix up featured images, videos, calls-to-action and headlines to avoid content fatigue. Jeff Bullas shared the different contents that people love to share on social media. In general, there are four main types of content foundation: educational, informative, entertaining and inspiring. Tip: Be present on Facebook, YouTube, Instagram and Twitter. You can also share your content on Facebook groups, LinkedIn, Medium, Quora, Reddit and more. Take advantage of any relevant platform you find. According to Mark Traphagen, SEO has three pillars authority, relevance and trust. Adding trustworthy links and reputable sources in your content will make you more credible. Link trust is the idea that the persons viewing your link trusts that clicking the link you share will bring them to relevant and top quality content. When your users trust your links, you will likely increase your click-through rate because they know that they will benefit from anything you share so more will view your content, email, advertisement, blog or site. “Bad sources, like bad seeds, can bear bitter fruit for those who use them,” Jaramy Conners wrote. Tip: To find credible sources start with the sites you know, check the date and the top level domain. Responsive design is very important and it is Google approved! 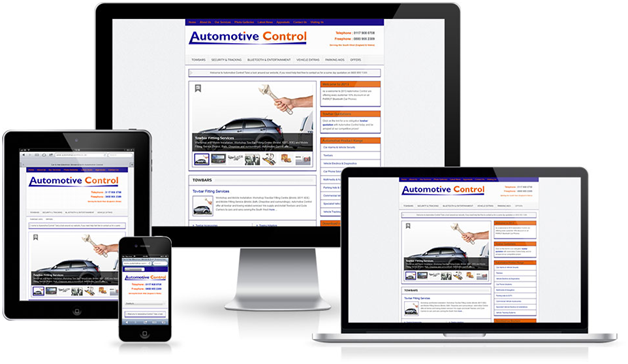 By responsive, we mean offering optimized browsing experience regardless of the device used. Earlier, we mentioned how the theme and template of your website affect SEO and its being responsive is as important. Simply put this, your website needs to be user-friendly no matter what device your visitor is using be it a desktop, laptop or a smartphone. Sixty percent of searches online use a mobile device, so make sure that your website offers an experience tailored to handheld devices. The text should be readable, has adequate space and requires no horizontal scrolling. Tip: If you are not sure whether your site is responsive or not, you can use this to test its responsiveness. These are the little things that you can do to improve the quality of your content. Always start with keyword research, utilize analytics, and include trustworthy links. Also, don’t miss to include visual content like photos, infographics and videos. Do you know any other tips to improve content? Feel free to share it with us below.